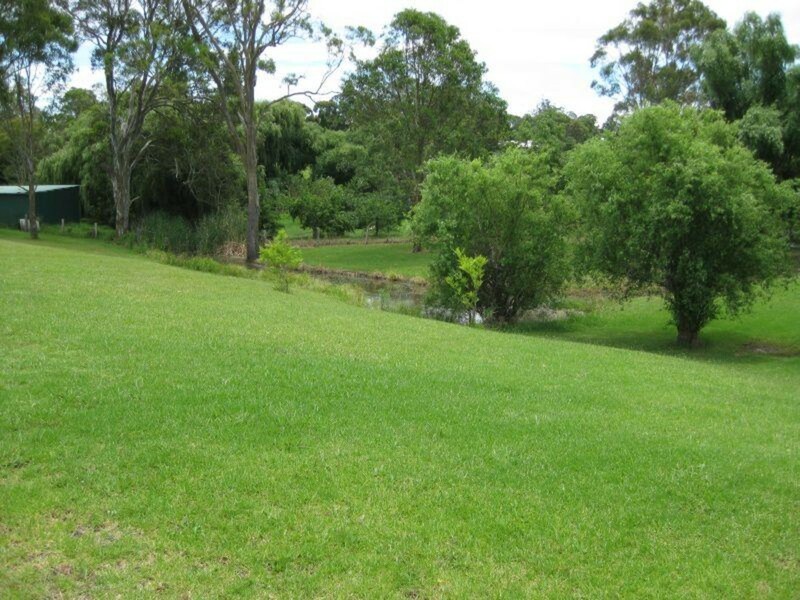 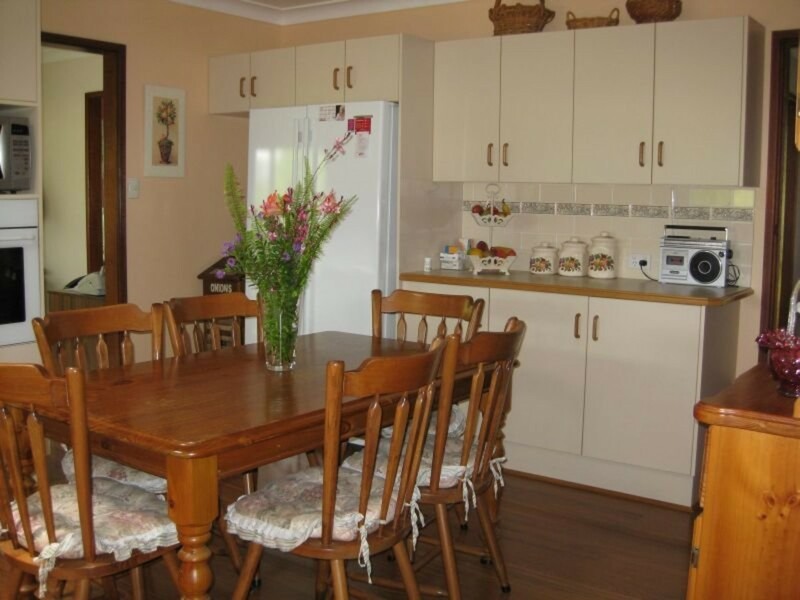 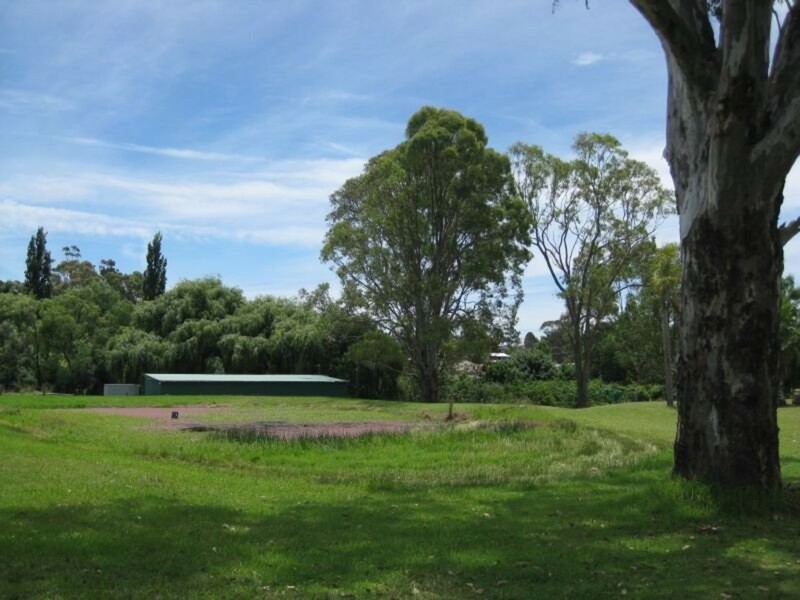 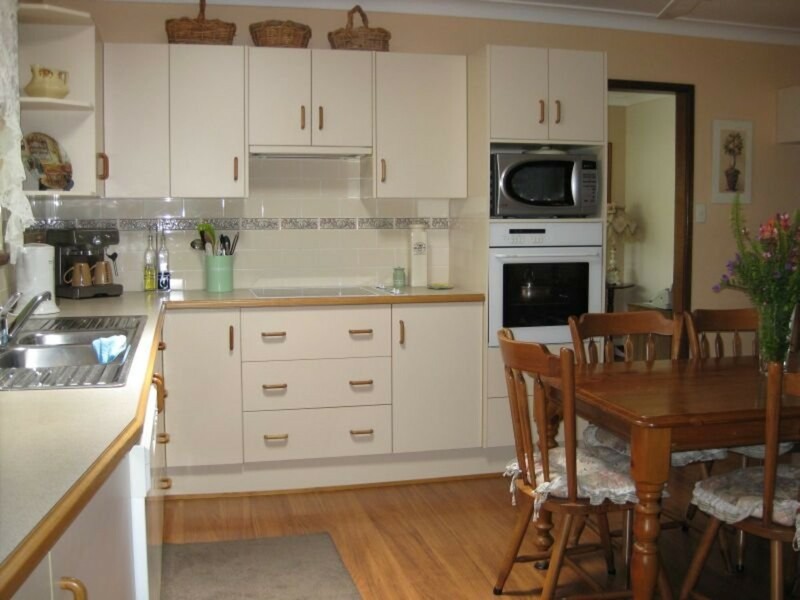 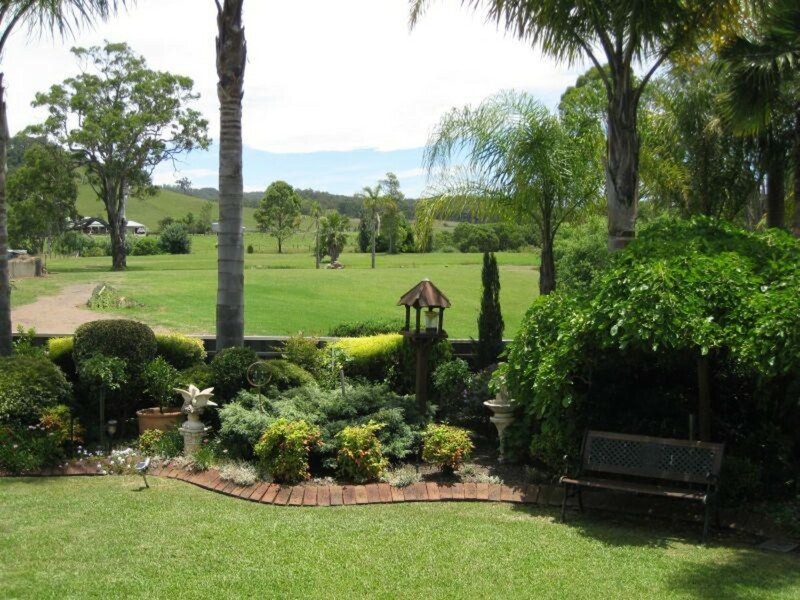 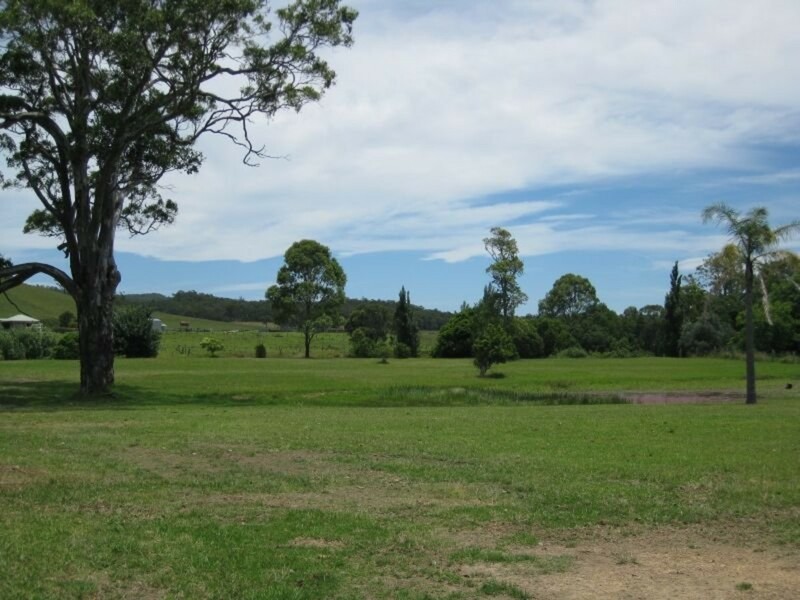 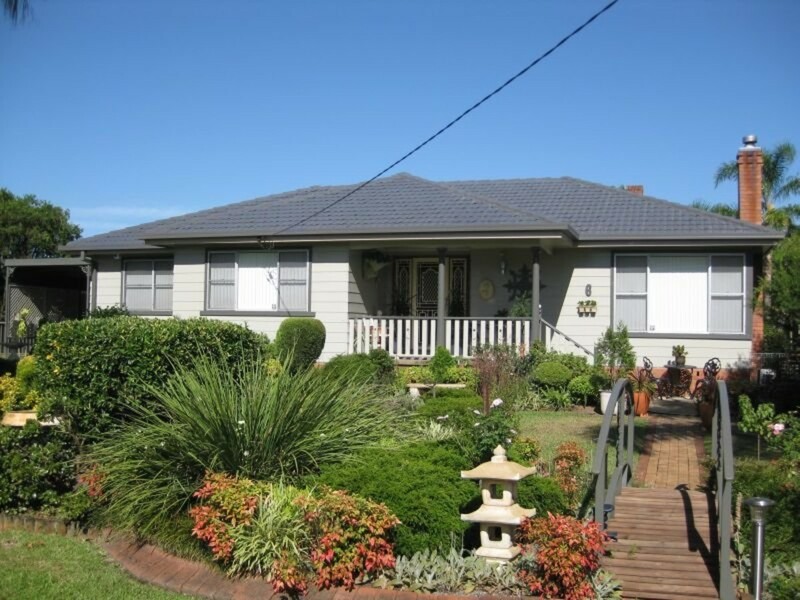 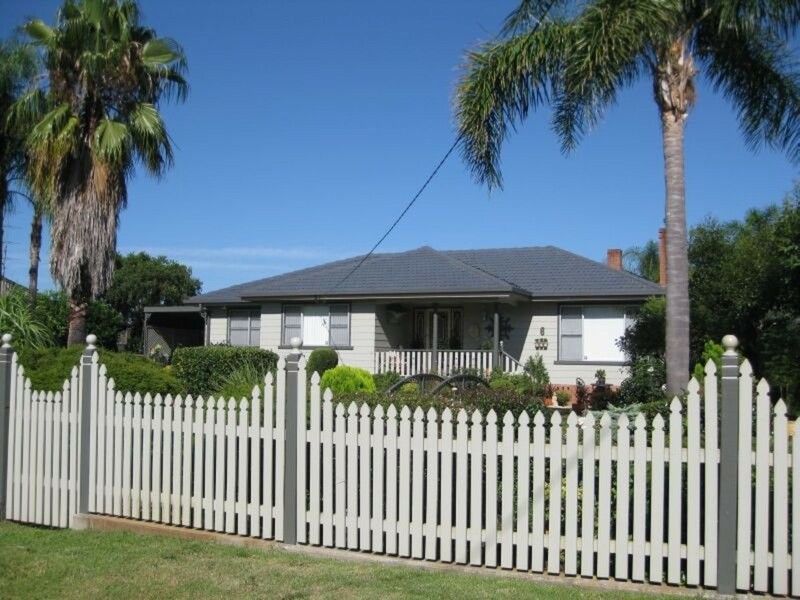 Located in the popular village of Mulbring is this immaculate 1.5 hectare (approx 3.84 acre) property with the space of the country, the convenience of village living and the easy drive to Hunter Valley Wine Country. 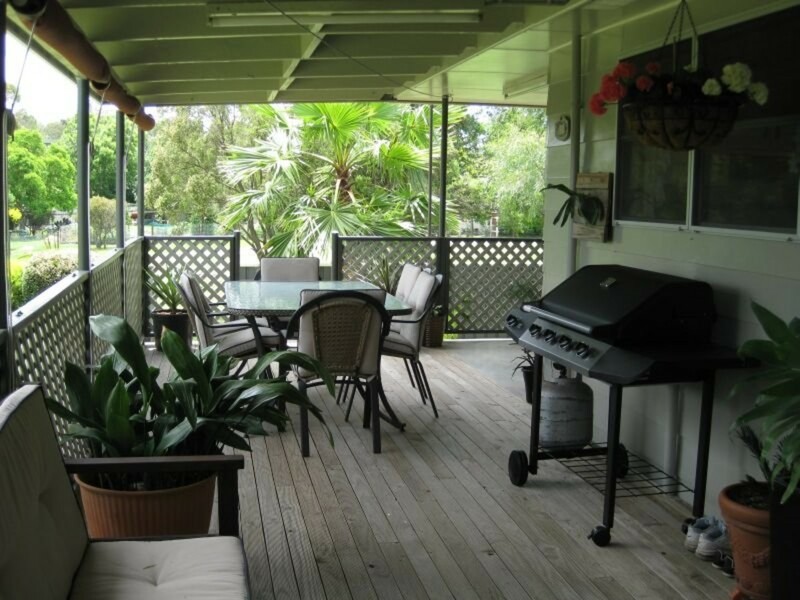 The property features a spacious 3 bedroom renovated home with eat-in kitchen leading out to an alfresco dining area and rear deck. 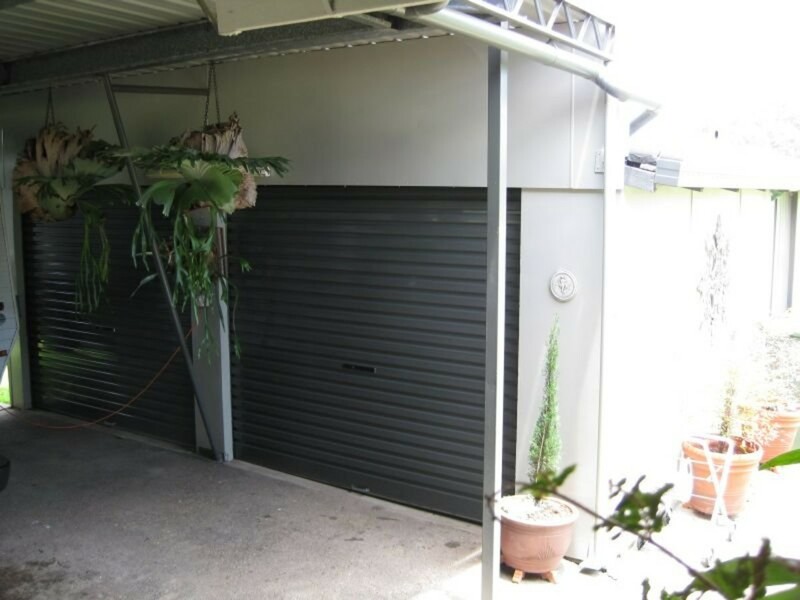 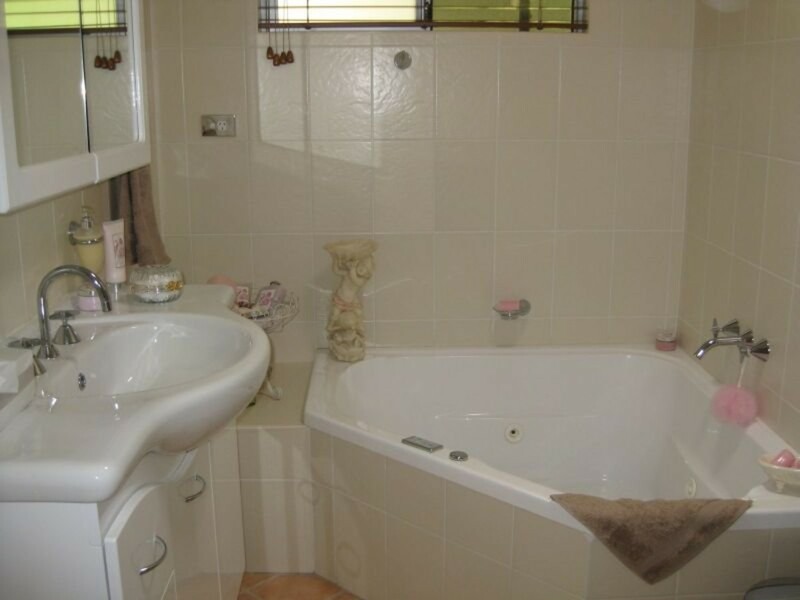 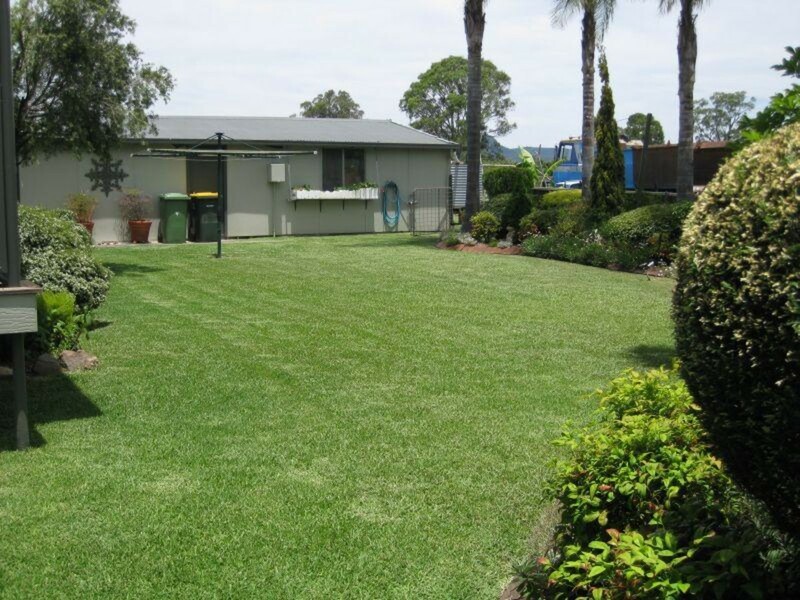 There is ample garaging and car parking areas, dam and access to Wallis Creek on the Western boundary. 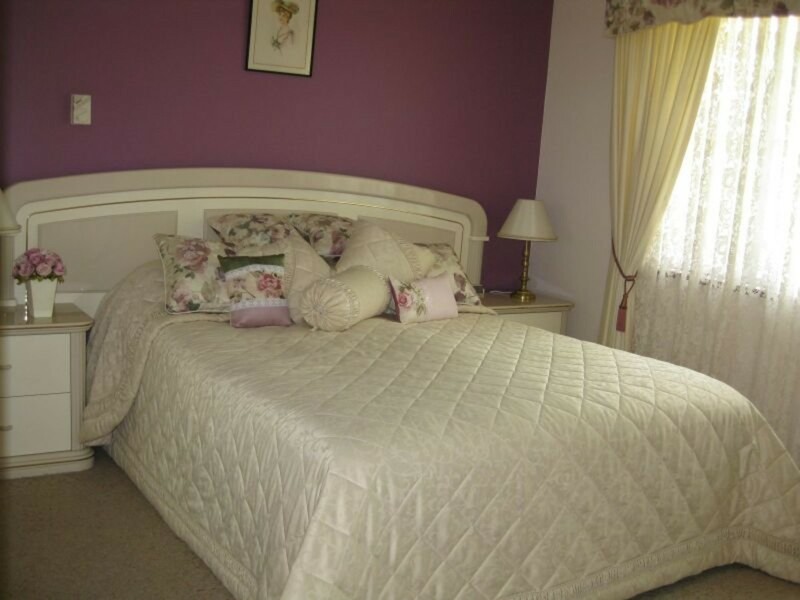 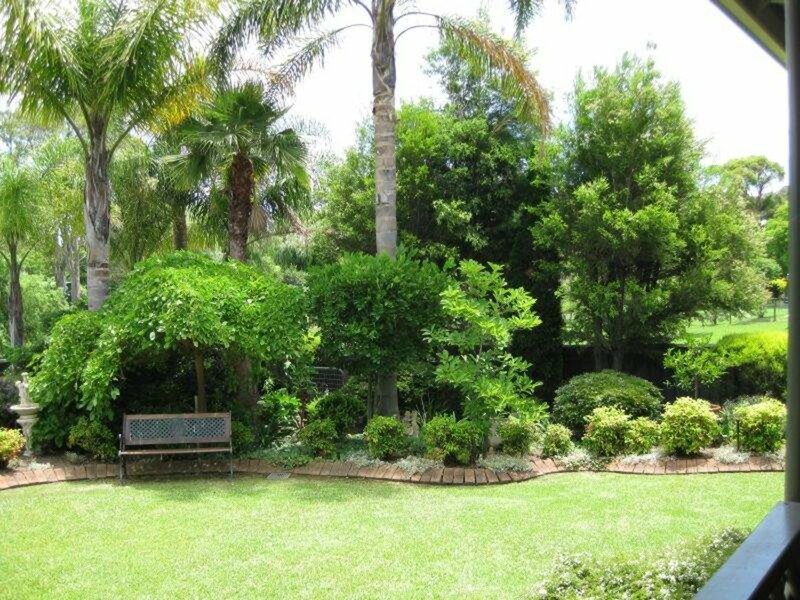 One of the highlights of this property would have to be the manicured gardens and lawn, which together with the other features, make it a home suited to family living, retirement or any other purpose you can think of. 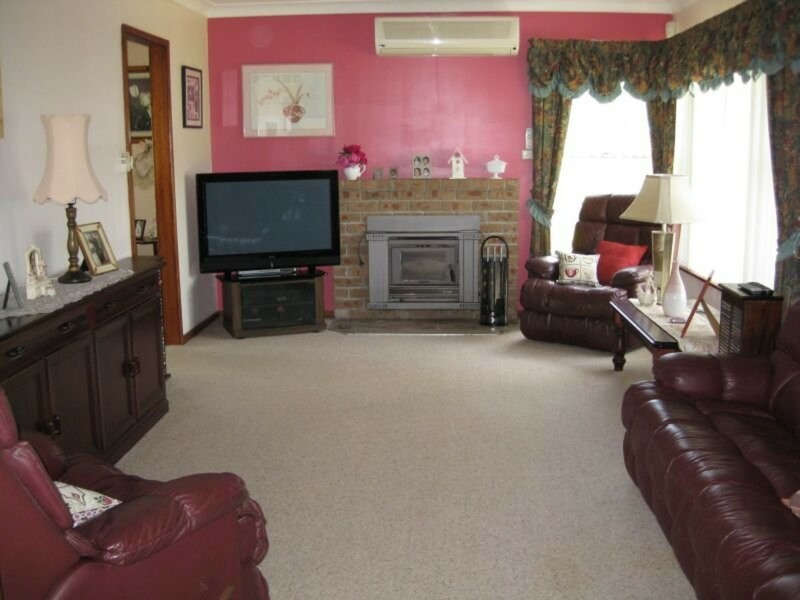 A lovely property in a lovely part of the world.